This connector kit consist of 14 popular C series right angle connector tips. It can convert a 5.5x2.5mm barrel connector to many different connectors. 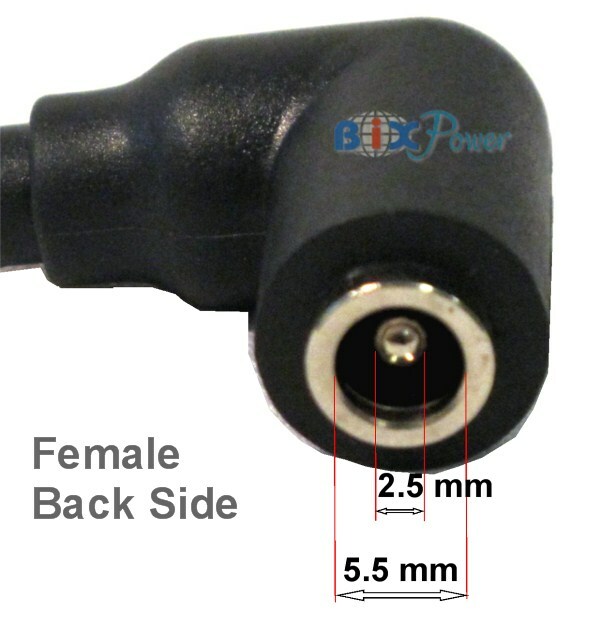 If your current connector size is not 5.5x2.5mm, you may replace it with our 5.5x2.5mm Male Connector. 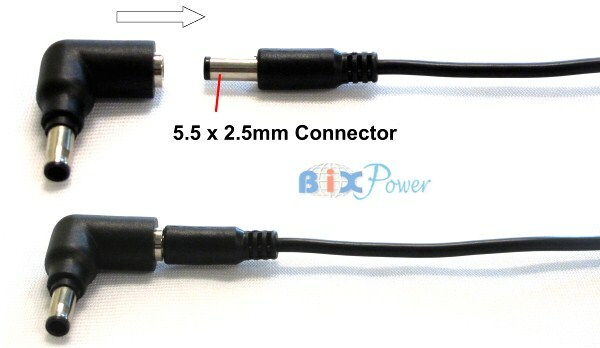 , or order our optional Z6 cable with these connectors, then you can use these connectors.